Home Random Stuff Moon Prism Power Make-up with the Meitu M8s Sailor Moon Smartphone! 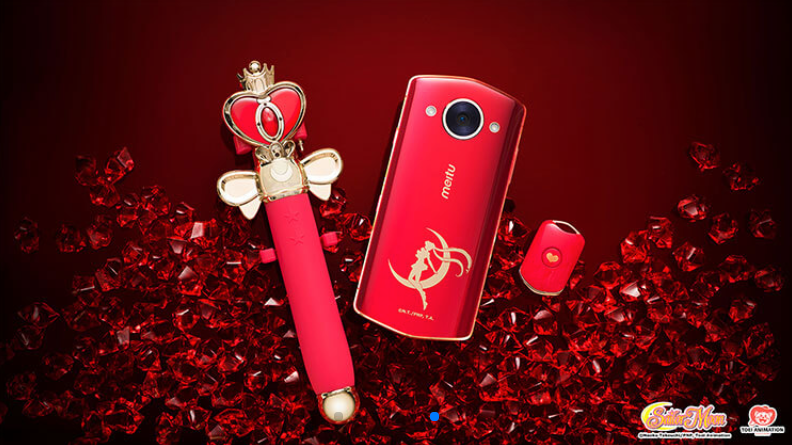 Moon Prism Power Make-up with the Meitu M8s Sailor Moon Smartphone! Become a warrior of justice with this M8s Sailor Moon smartphone by Meitu! Sailor Moon fans rejoice! 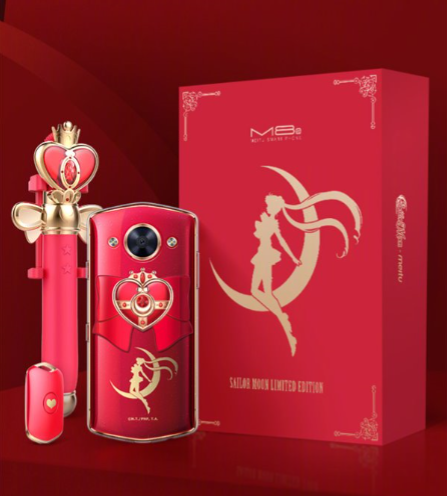 Chinese phone company Meitu has recently revealed their upcoming M8s smartphone model, and much to our delight it also comes in a Sailor Moon Limited Edition package! 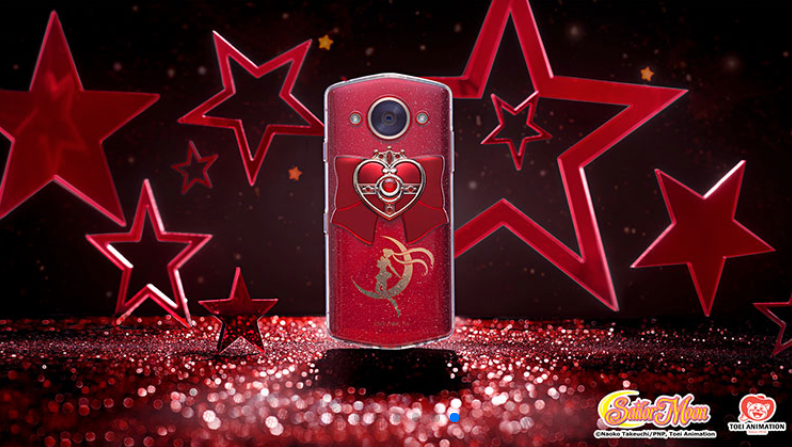 The limited edition phone is truly reminiscent of the legendary anime franchise, with a red-and-gold theme featuring everyone’s favorite magical girl. As if that wasn’t enough, the phone also comes with a Spiral Heart Moon Rod selfie stick! Now that’s getting your shoujo on! 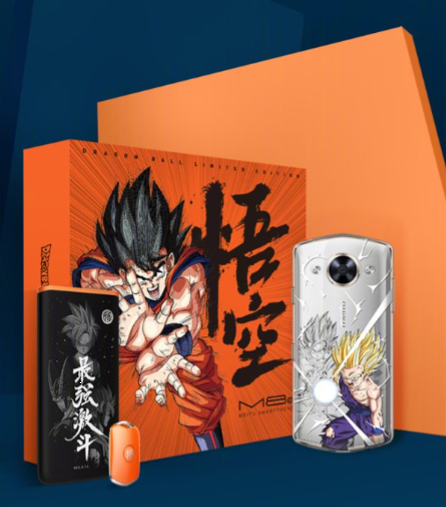 And if you want even more anime bling and fluff on your phones, Meitu also announced not 1, not 2, but 3 more limited edition versions of the M8s, featuring Hello Kitty, Doraemon and Dragonball! 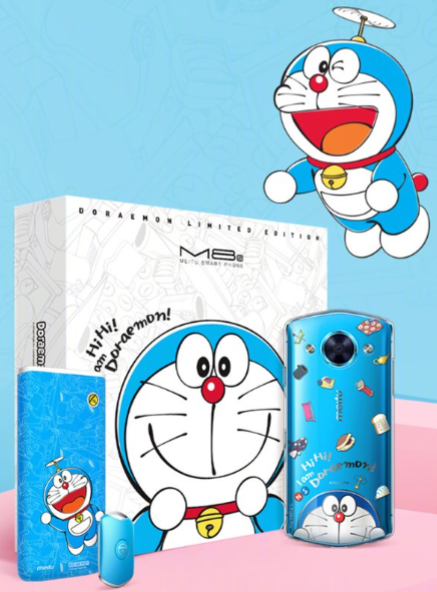 Hello Kitty also comes with a custom-themed selfie stick, while Doraemon and Dragonball each have a limited edition power bank and remote shutter button. Talk about amping up the anime factor! 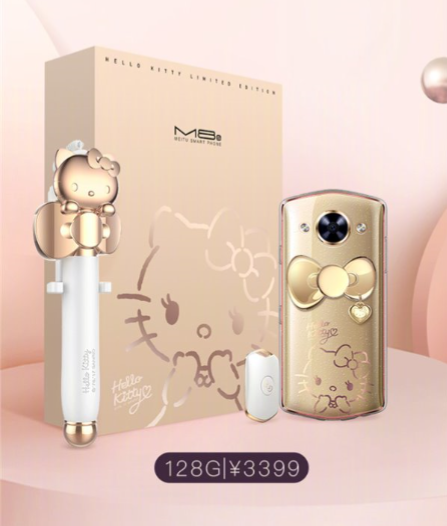 The Meitu M8s limited edition phones are priced at $516 each (approximately Php26,500), and each limited edition is scheduled to be released at different dates starting with Hello Kitty on October 26, 2017, then Sailor Moon on November 11, and finally Doraemon and Dragonball in December. Sounds like an early Christmas gift to me! Hopefully we can see some units in our nearby stores soon!